Pro League of Legends players are recognized as "athletes" by the US government. 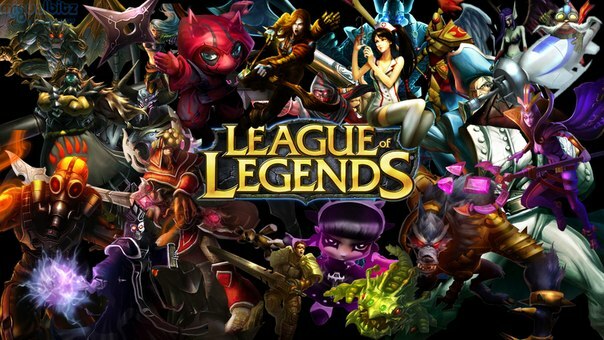 As many of you know, League of Legends is one of the top games played on PC. The game has many professional players playing daily, and now the government recognizes them as "athletes", Nick Allen informed Gamespot. The government awards visas to substantially work in the United States under that particular title. This is most likely ground breaking to eSports. Many international tournaments are very easy to process because League of Legends players are verified by the government. People say "This is a huge thing". For those who didn't know, there will be a League of Legends Season 3 Championship finals on October 4 in Staples Center, Los Angeles. The winning player/team will receive $1,000,000 dollars. Good luck to all contestants! Personally, I think this is pretty huge that the government sees League of Legends players as "athletes". This is a daily job for most of them. I ask myself "are regular players still considered athletes"? Post some of your thoughts about this!